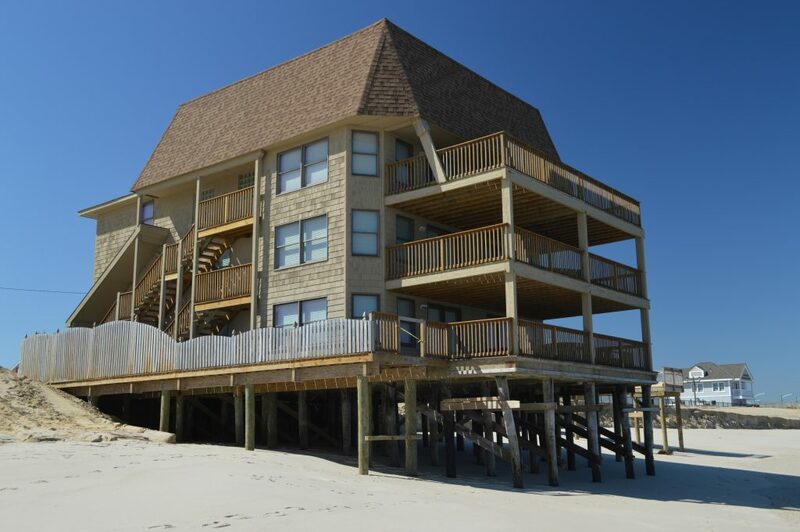 Beach replenishment work resumed in one of the most vulnerable portions of the Ortley Beach oceanfront this week. 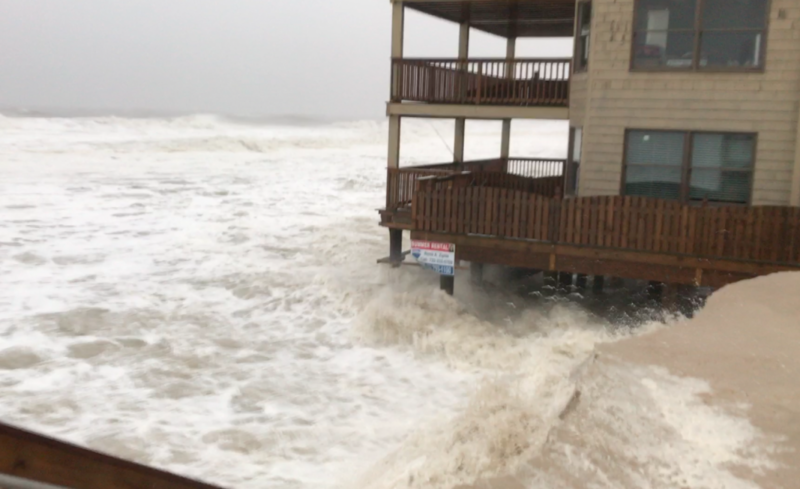 Crews from Weeks Marine were between Sixth and Fourth avenues, where they were busy pumping sand, building a dune line and expanding the beach. 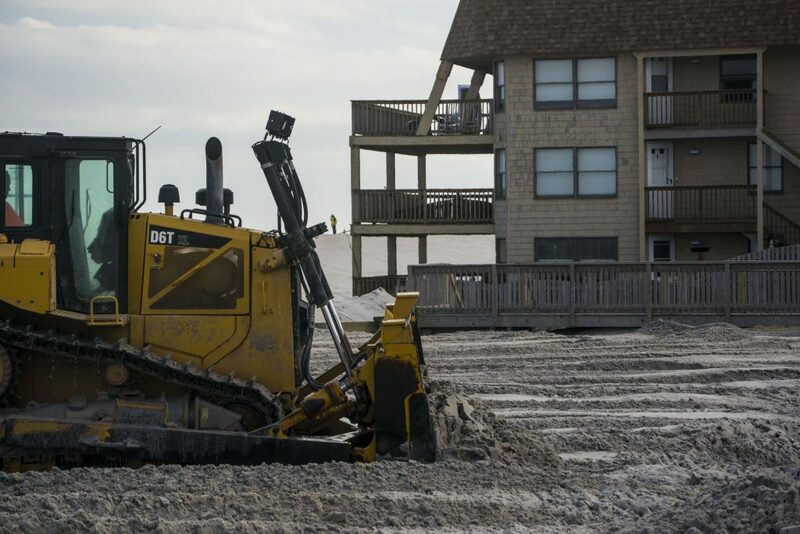 The work on Tuesday centered around the Golden Gull condominium building, which narrowly escaped catastrophe during Superstorm Sandy and has had more than ten feet of its piling foundation exposed during storms since the hurricane struck in 2012. The pipeline dredge E.W. 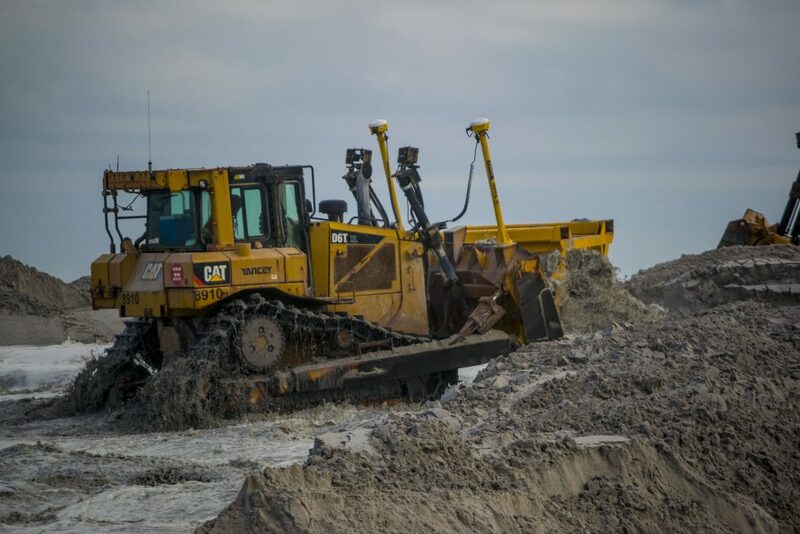 Ellefsen is currently working on beachfill operations in Ortley. Beach access at 5th, 6th, 7th and 8th avenues are closed. The project – in Ortley – is expected to last until late November or early December. Beachfill work is also ongoing in Mantoloking, but stalled in Seaside Park and Normandy Beach due to dredge boats being busy with other projects.